Fleet tracking mobile apps are really a boon for many fleet owners who may not have ready access to a computer while they are trying to keep track of their vehicles and drivers. A Fleet management and vehicle tracking mobile app can keep businesses on top of everything and gives access to fleet monitoring on the go makes tracking easier with easy-to-use fleet mobile application. Trinetra Mobile Apps at any given time facilitates to get fleet information’s including route optimization, geozone, extensive reports etc., Our ideal fleet management app replaces the manual, paper-based system with an automated tracking system to mileage reporting and we have a Live tracking feature, where the full screen map opens to display the moving vehicle(s) as per the defined reporting interval. Numbering and marker colours are used to uniquely identify the vehicles. Upon completion of the set duration, the live tracking will be automatically disabled with an intimation to the respective stakeholder. We have received a positive response from our customers for Live tracking module, where they can view the real time vehicle details from their mobile app. Now as a value-added advantage we have incorporated reporting features, in this the client can set reporting interval on the move and can see the vehicles movement at the real time. Also a hidden advantage was the client can set two different reporting, one in web-portal and other in mobile application where each reporting set interval will be shown correspondingly. 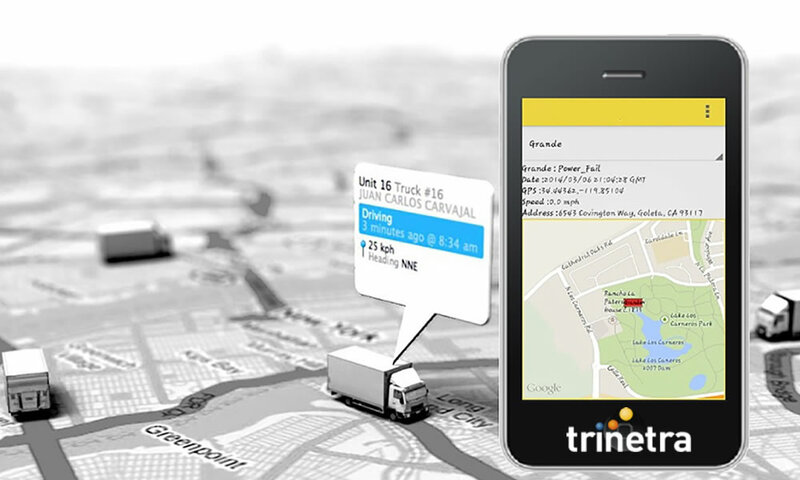 To know more in detail about Trinetra vehicle Tracking solutions and its mobile app features visit our website or Leave us an enquiry ,lets discuss in detail.